The EIU Wesley Foundation is the United Methodist student ministry at EIU and is open to all young adults in the Charleston area. 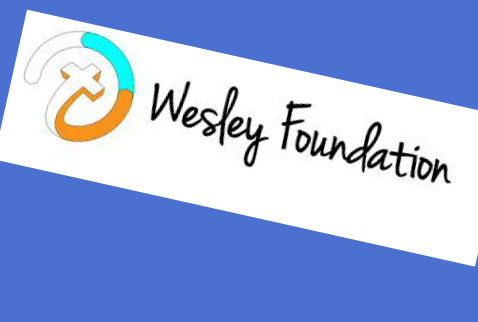 The Wesley Foundation seeks to help young adults encounter the living God known through Jesus Christ, through worship, prayer, community, and service. During the school year Wednesday night worship is at 8:30 p.m. and (free) Sunday supper is at 5:30 p.m. Foundation events also include spring break mission trip, fellowship events on campus, and prayer vigil for a week most semesters. For more information, email Campus Minister/Director Rev. Betzy Elifrits Warren at betzy@eiuwesley.org or call the Foundation at 217.348.8191.